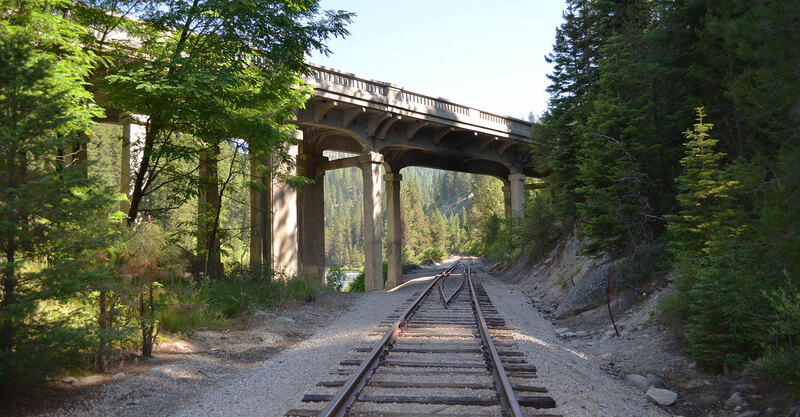 Bridge Management Load Ratings | Forsgren Associates, Inc.
Federal regulations require states routinely to analyze capacity of bridges to carry posted loads. 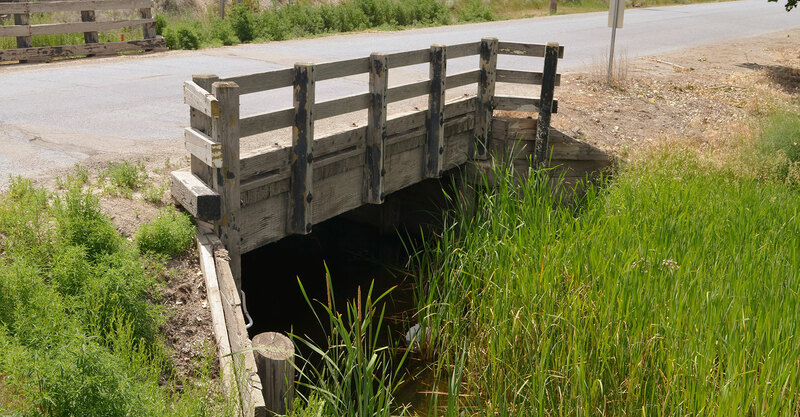 Any change in condition demands a reassessment of the ability of that bridge to carry a specified load. 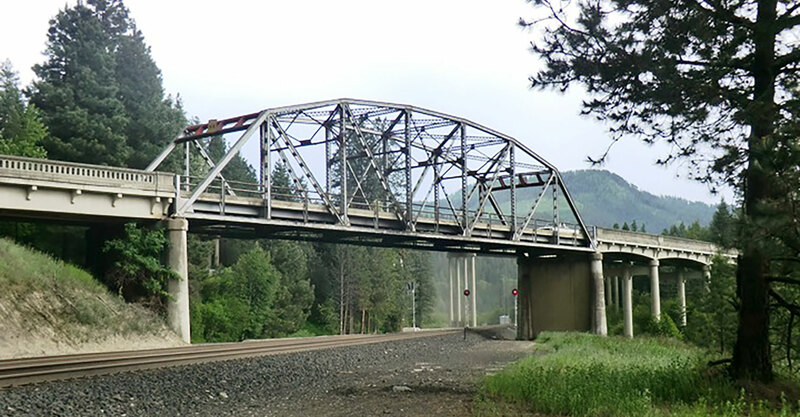 Forsgren Associates has performed load ratings on nearly 2,000 bridges for state departments of transportation in Idaho, Utah, Montana, and North Dakota. 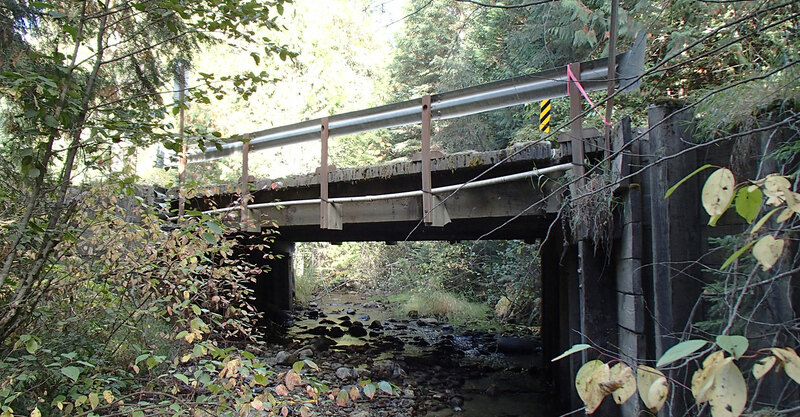 We also assess rating capacities for bridges on private and federally owned or managed lands. 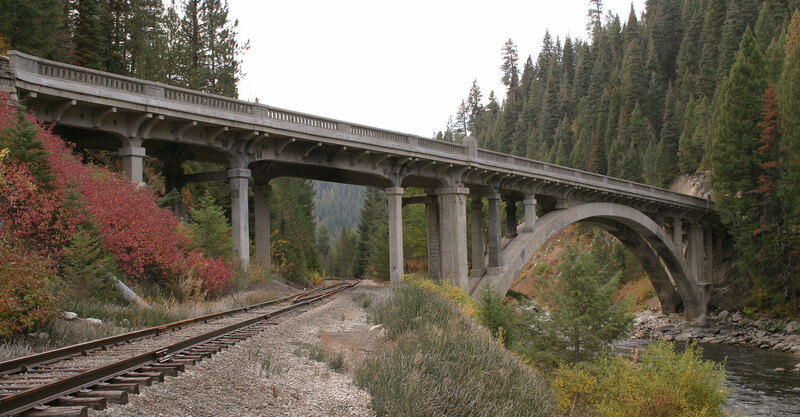 Our expertise and specialized software enable us to analyze historical concrete arches and other specialized crossings for which specific protocols have not been developed.